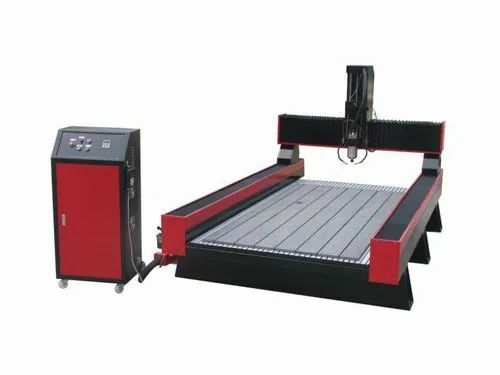 Our range of products include 3 axis cnc router machine, ar 3015 cnc stone router, cnc marble cutting machine and cnc marble engraving machine. mainly applied to tombstone processing industry, home decoration industry , arts & crafts etc industries ,mainly processon glass ,ceramic ,granite,marble ,white marble ,crystal,jade ,blue stone ,sandstone ,black brick ,floor slab etc materials. 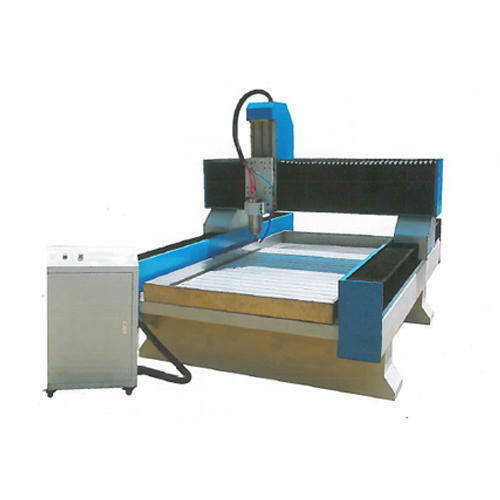 Stone Engraving Machine is Mainly Used in Engraving of the Hard Materials Such As Marble,granite,stone,ceramic,aluminium Composite Panels ,wood Etc. 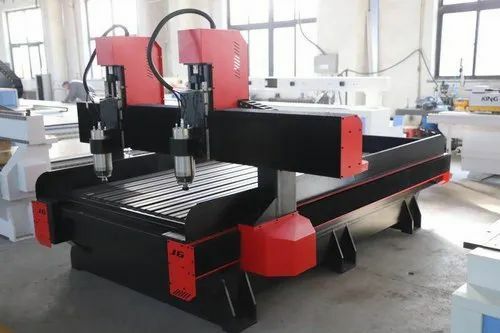 OUR ELECTRIC SPINDLE ADOPT 5.5 KW WATER COOLING SPINDLE,STRONGER HIGH SPEED BEARING TECHNOLOGY,WITH HIGH ROTATIONAL SPEED ,LOW NOISE,LARGE POWER ,FAST RESPONS ,DYNAMIC PERFORMANCE AND STABILITY .TO MEET THE HIGH SPEED WORK ..
We are offering CNC Marble Engraving Machine to our client. he is leading supplier of CNC Marble Engraving Machine. Looking for “CNC Marble Engraving Machine”?